This Tuesday Tutorial is all about Valentine’s Day coming up. 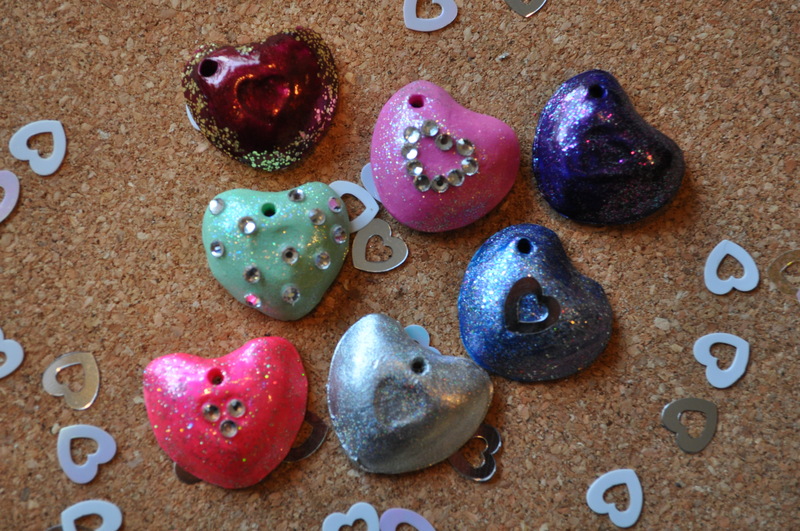 What better way to show someone you love, or show yourself some love, by making a heart charm. 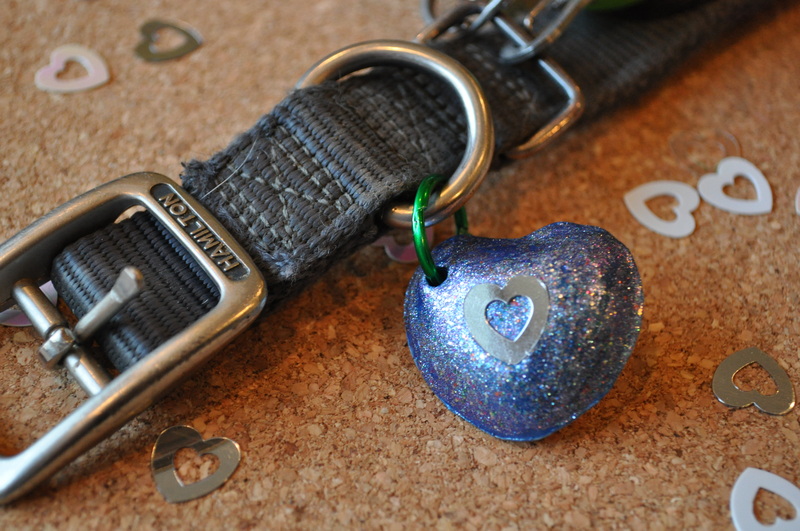 This little charm can be placed on a necklace, a key chain, or one of my favorites, my dog’s collar. These were really fun to make and you don’t need to have an arsenal of artist media such as acrylic paints, nifty paintbrushes, or a degree in clay modeling. 3. Preferably something to make a Heart form out of. I used a Tablespoon measurement. 4. 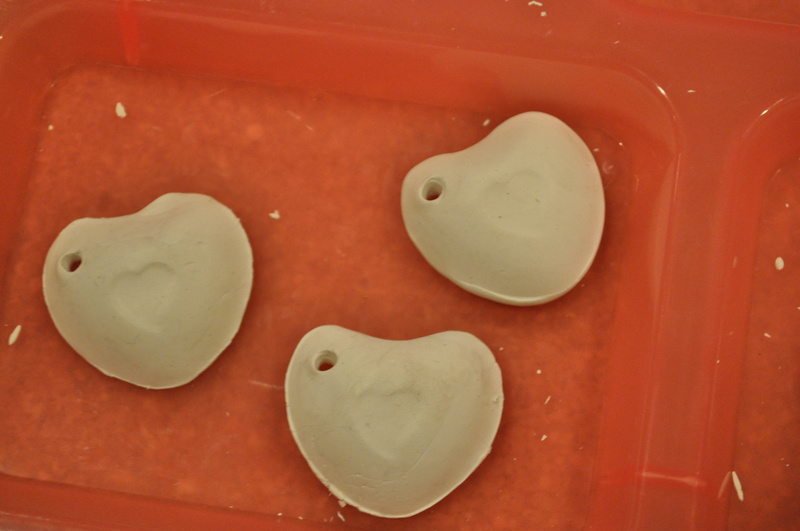 Something to make a hole in your Clay Heart. 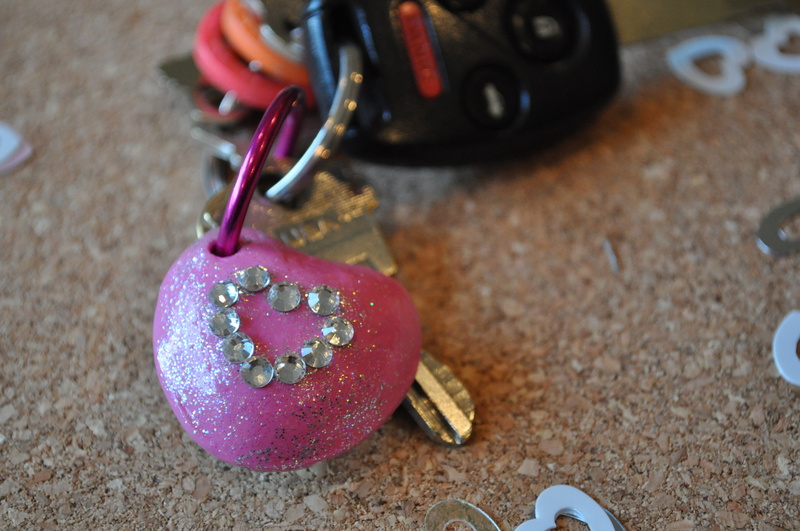 I used these little Key Rings from Target. 5. Rhinestones, Sequins, any sort of Bling you may want to add. 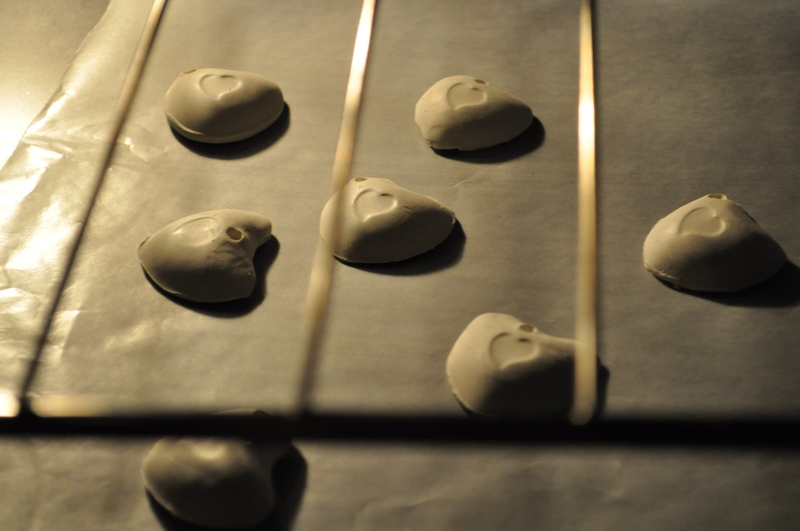 Knead your clay so that it becomes very soft and pliable. This will make it much easier for you form it even if you are using a cookie cutter or any other type of form. It will make blending out any flaws much less difficult. Poke holes in your hearts. Some of them I placed the holes in the center and others in the top corner. It’s just preference. 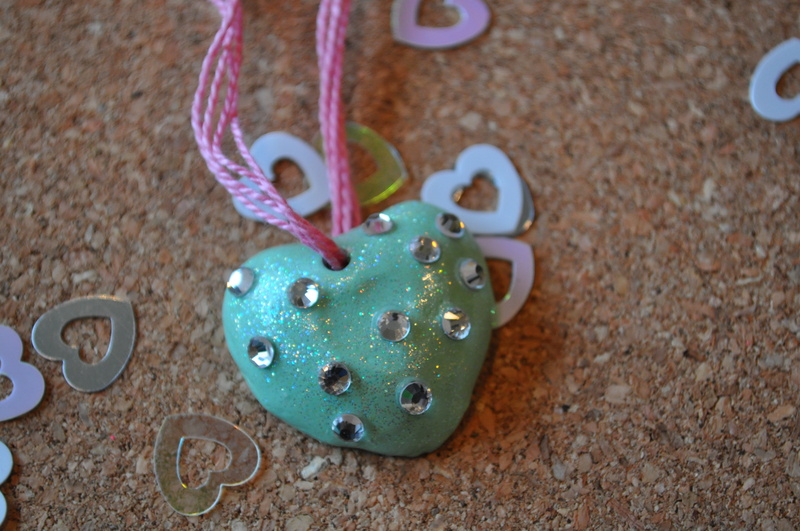 Be sure to make your holes big enough for a chain or key ring to go through, but be careful not to distort the shape of your heart while doing so. 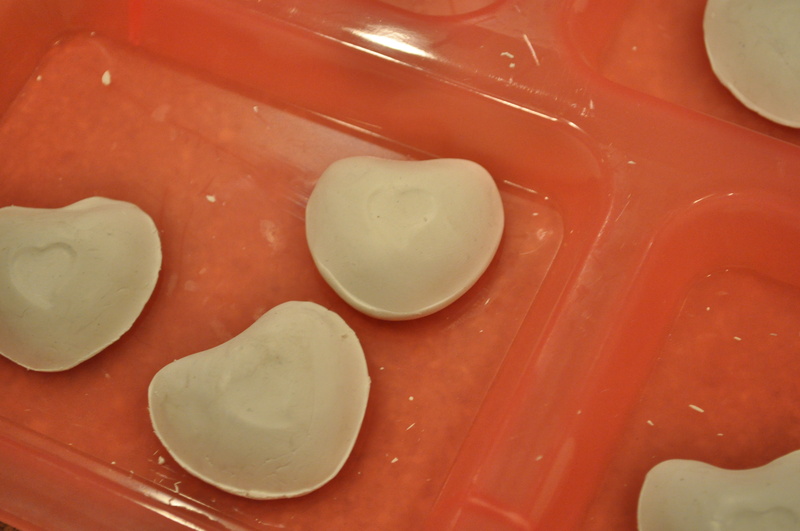 Bake your hearts at 275 degrees for 15 minutes and then let them cool for about another 15 minutes. These get hot!!! Get out your nail polish and go crazy! 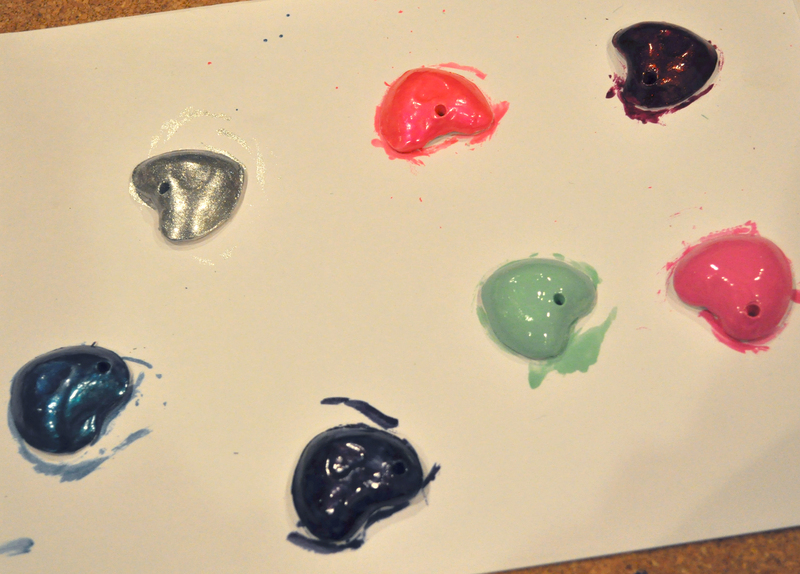 I love how candy coated they look with the nail polish, rather than a more dull tone with a true acrylic paint. You will have to do at least two coats of paint due to the clay absorbing the paint. The drying time in between coats is very fast though! The back side of my hearts are not painted because I plan on writing a little word or note just for the person (or dog) I give it to. 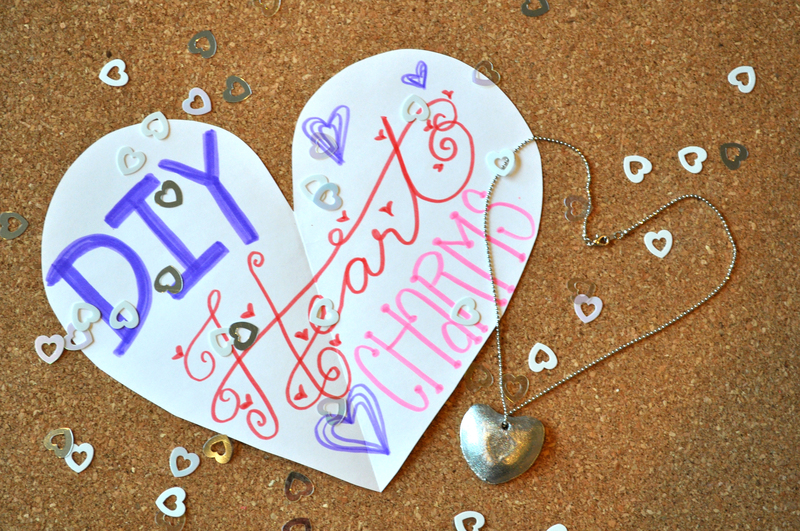 Adorn your hearts with rhinestones or anything else to top it off! Most of all, have fun with it!! Fingernails are THE fashion accessory right now. Whether you are topping them with “caviar”, edging them with sparkle, or painting them fluorescent, your fingernails can be your statement piece for any occasion. The options are endless and there are many resources for you to use in order to give yourself a DIY manicure that goes well beyond applying two coats of polish. Polka Dot Tango has collected some inspiration for you to take a look at, going from extreme harajuku nails to simply stated. There is a look for everyone and that’s what makes this fashion trend so fun and possible! Let us know what fashion you like to show on your fingernails! You can tweet us @polkadottango, let us know on Facebook, or leave a comment below! Caviar Nails are one of the newer trends out there. Customer reviews stated that these manicures are tons of fun for not so much a ton of time….if you catch my drift. Also, rumor is that you can create this look by getting a little creative using products from your local craft store. Here’s a wonderful tutorial I found on creating this same effect on YouTube. Click on the photo above to view more of Ciatè’s products. Glitter, Glitter, GLITTER!!!! So thankful that I have a reason to keep glitter in my adult life. Glitter nail polish is the easiest way to dress up your nails and make them look fabulous without having the talent of a professional manicurist. What’s even better is that if you feel that having glitter on all of your fingernails is too much, now it is acceptable to only paint one of your nails to the max with glitter and such. See photo directly below. One glitter nail coming up! Glitter nails for those a little more reserved. It’s like a party on your nails!!! Matte nail polish is H…O…T… right now. It really gives your nails drama and sophistication and having matte nail polish alone will make an impact. Here’s another rumor for you: If you don’t want to spend money on matte nail polish, a little birdie told me you can add just a bit of cornstarch to your top coat, mix it in, paint and PRESTO!!! You have matte nails! Now how cool are you? Click on this image to go to one of Polka Dot Tango’s favorite nail blogs. It’s in french, but it’s definite eye candy. 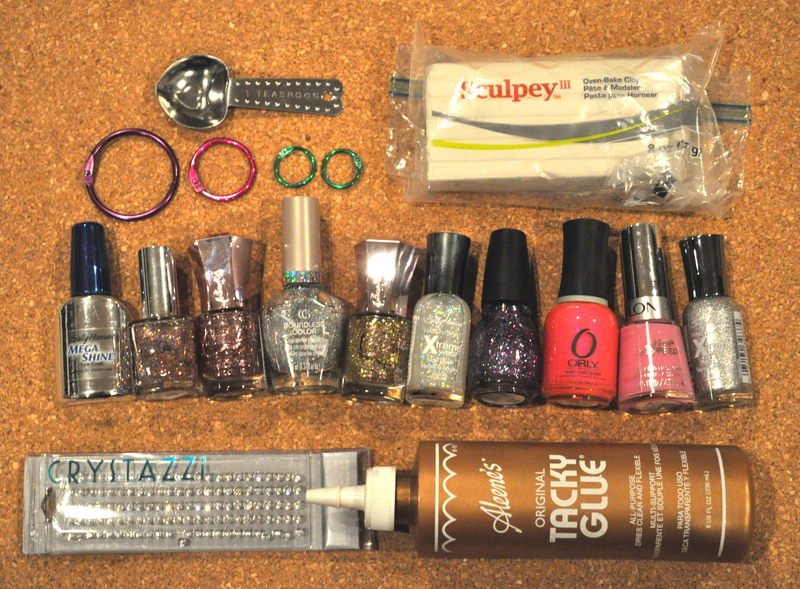 Never Too Much Glitter posted this fabulous DIY on how to make COLORED matte nail polish. GENIUS!!! Click on the image to see how. Pointed nails are a hit right now, but I have noticed that only the brave (or ferocious) have the courage to rock them. They definitely give the wearer a fiercer look and for some reason, the more muted ones seem very mature to me. Maybe this style kind of reminds me of women in the 80’s who were magazine editors or villians who had power. Love that the middle nail has no white on it. Makes the design not overpower the shape of the nail. Patterns, pansies, and prints oh my! I’m not too sure how many people have the steady hand, the eye site, or the patience for these lovely nails, but more power to those that do! How much fun they are! Now that Sally Hansen has come out with the press on nail polish, designs like these are a little more realistic to the average nail polisher. Reminds me of some Betsey Johnson prints.